Ford Transit MK5 accessories these are elements like antifreeze coolants and motor oil for Ford Transit. 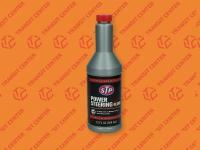 Ford Transit MK5 accessories these are elements like antifreeze coolants and motor oil for Ford Transit. 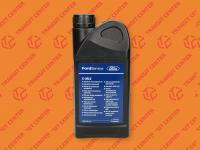 In our online offer you may purchase the components such as the oils and the jacks. In difficult conditions, our wiper blades certainly will improve the visibility to you. The contravention a certain course, after which the fluid loses its most important parameters, means that you need to replace it on a new one. Ford Transit 1996 is a very resistant type of vehicle, apart from that, the used engine oil can cause engine seizure in every car. 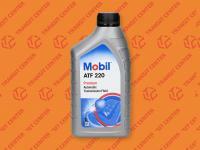 The exploited coolant can freeze and then create some car’s damage. The brake fluid hold hygroscopic properties, in other words it absorbs moisture from the environment. It is able to prolong the braking distance of vehicle and even the best brake pads in this case don’t check itself. The regular control the state of the elements operating in your Ford Transit MK5, will let avoid the serious failures and enjoy to ride safety. We invite you to visit our website and encourage to contact with us by e-mail.